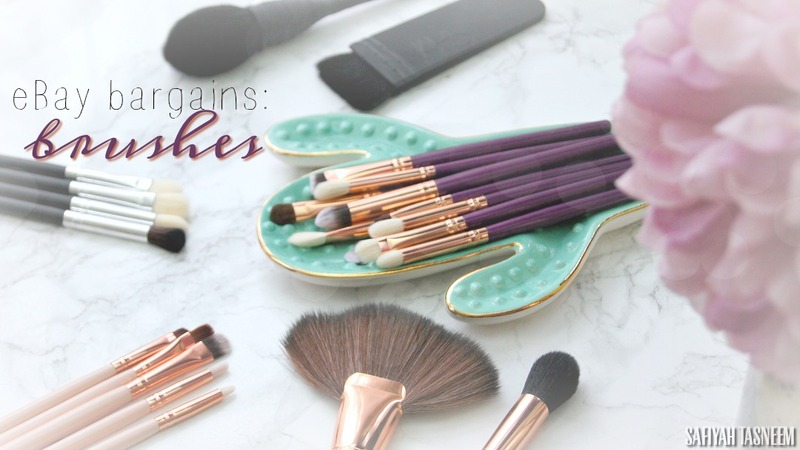 A makeup up item everyone is always in search for is a concealer! This is the magic that can hideaway our tiredness and strain from the day-to-day. I do feel I have problematic under eyes than many can relate with, so feel this review would be insightful to a few! Retails at £18.50, contains 8g of product (other popular concealers range from 5ml – 10ml) and available at many department stores and online. Does not settle into lines/wrinkles. Sounds pretty amazing right! The last three points really stand out for me as these are my major concerns/issues with my under eye and concealers! I wouldn’t say dark circles are my main concern, but my under eyes are more sunken and the the fine lines and creasing are the bane of my life! 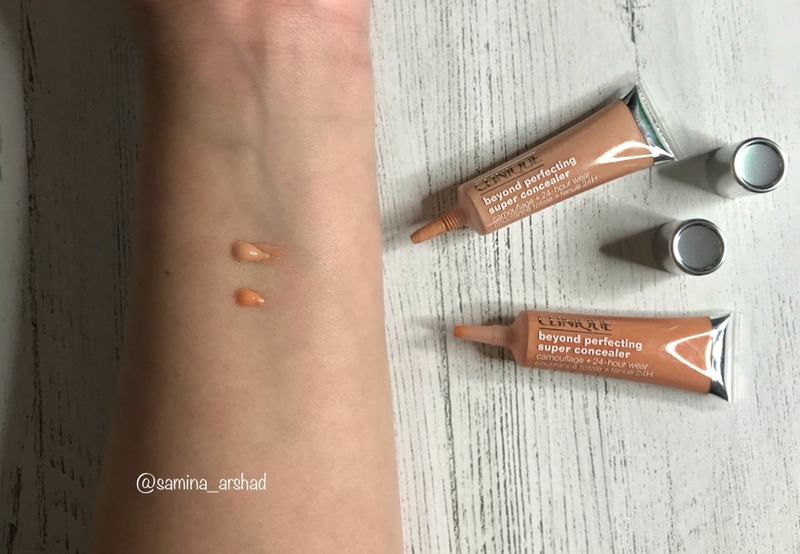 I have tried many high end concealers, patted, used a brush, a sponge, baked, patted Jojoba oil on and have still found within an hour I get build up of product, creasing and sometimes dryness! I would be patting away to settle/blend in, to the point, it would wipe of most of the concealer! I have found what works the best at the moment, is a nourishing eye cream and minimal product in this area, BUT its still meh. 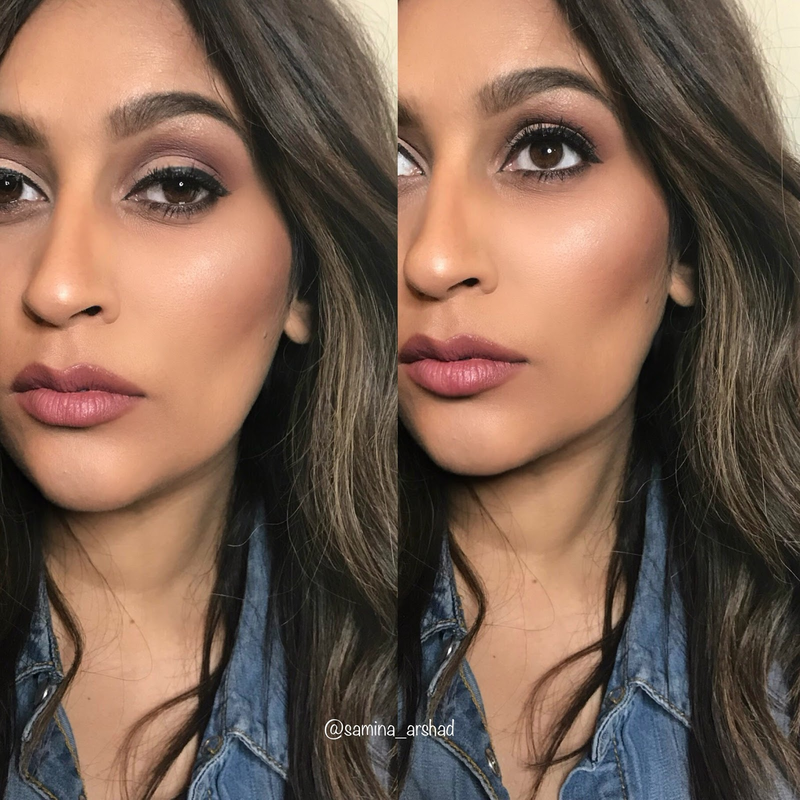 I have the Beyond Perfect 2in1 Foundation and love everything about it. 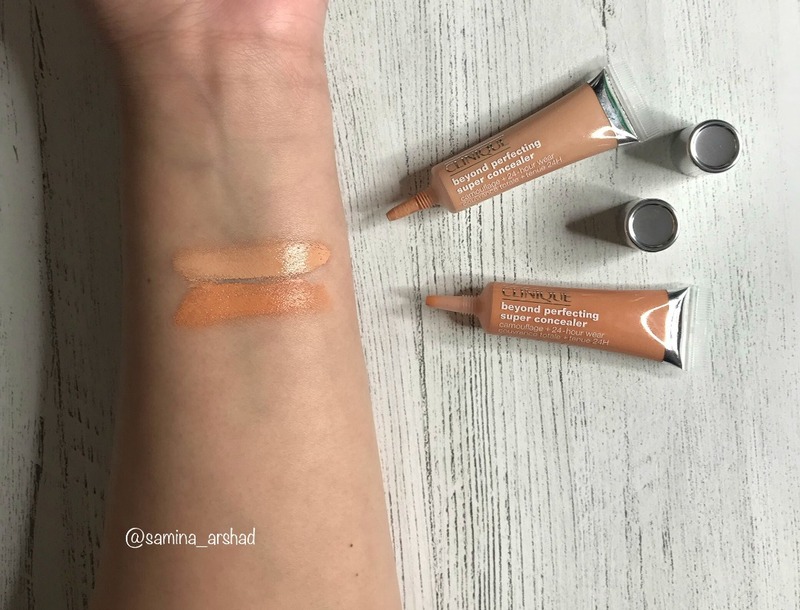 The finish, the wear, the coverage is fantastic, apart from the colour range for olive skin, so very intrigued to see how the concealer wears and delivers. I do have discolouration around my mouth area and my under eyes. 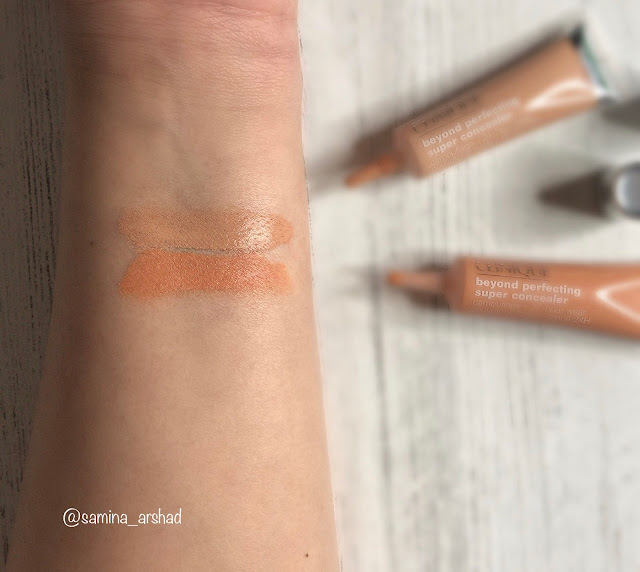 I felt the colour may be a little light and the consistency to be thin/runny compared to what I normally use (La Girl, Orange Corrector). I was a bit unsure if firstly the colour would work, and secondly if the consistency would cover any pigmentation! It does state its a buildable concealer, so I went in with one layer and patted on another using my fingers, as this was the most effective for me. Using the sponge directly, I felt sucked up most of the product, same with a brush too, but this worked well to buff out the edges. 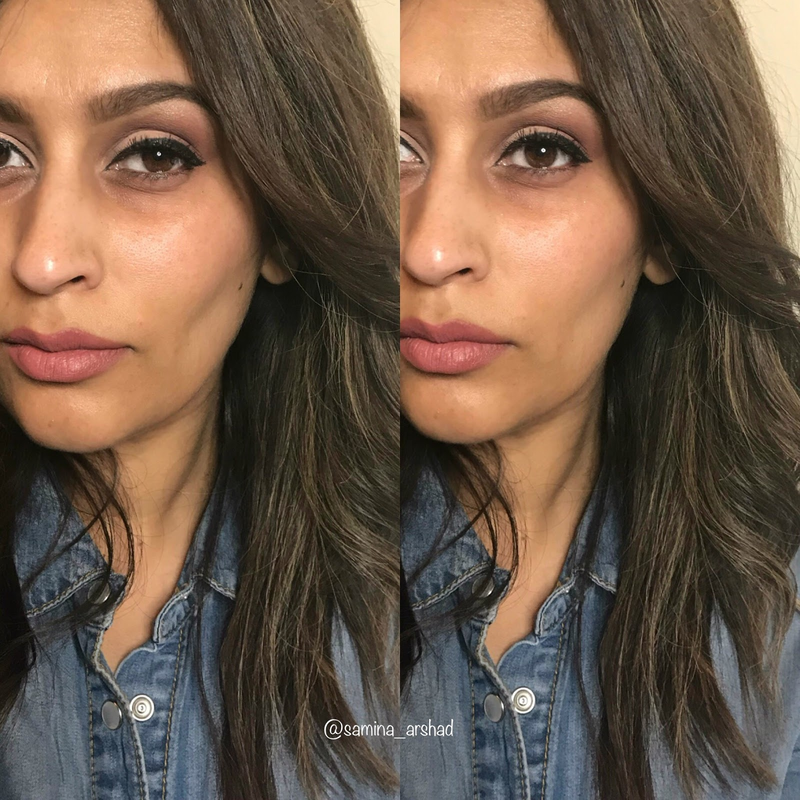 In the no makeup pic you can see the discolouration around the mouth and some under the eye, you can also notice the sunken under eye! So my true colour is around my cheeks/nose as this matches with my neck – this is where I would colour match foundation – on my jawline. As mentioned, I’m used to a much deeper colour and thickness for correcting so was not very convinced this would work. However I was pleasantly surprised. I know my pigmentation is not severe, but I feel if I don’t colour correct it tends to get ashy at times in the chin area. When I conceal I like to brighten at the same time, so I opt for a concealer normally a shade or two lighter to conceal and brighten. Some tend to conceal and then add a lighter shade to brighten, but for me, thats just one too many layers under my eyes, which will do my creasing issues no favours. I could tell looking at the tube and a swatch that this would be dark as a concealer. Looking at the other shades online, I think 10/12 would meet my requirements more. Again, the consistency was runny compared to other concealers, but it’s buildable, so I patted on one layer a little under my under eye, then another. Dotted some on my forehead, chin, bridge of nose and cupids bow. Everything was gently blended out with a damp sponge and set with RCMA colourless powder. 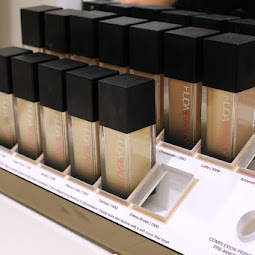 Firstly the foundation is shade or two darker! My skin tone changes so often, that what matched a month ago, looks soo wrong a few weeks later. 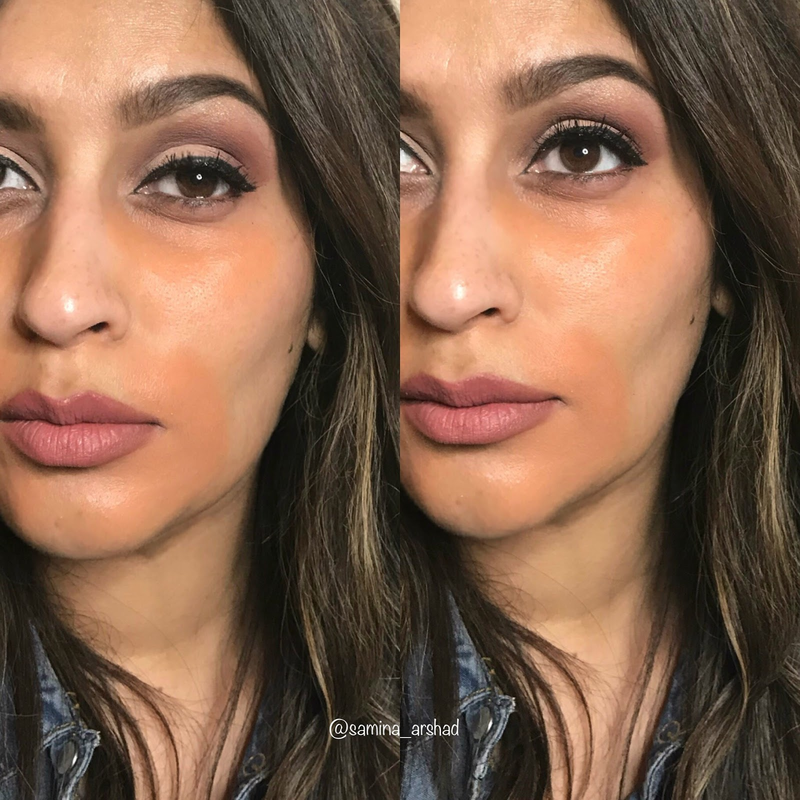 So this concealer shade definitely is not suited for brightening, spot concealing yes! You can hardly notice the concealer application in the pictures, as the shade is very similar to my own skin tone. It did oxidise/darken as it dried. 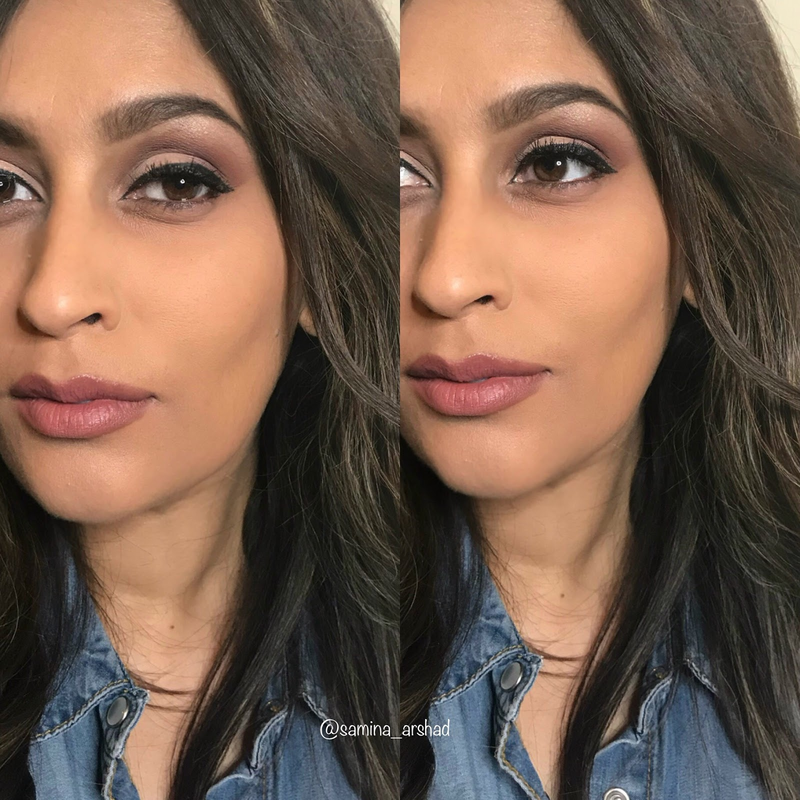 It blended out with no problem and set beautifully with the powder. My skin looks porefree, wrinklefree and smooth!! 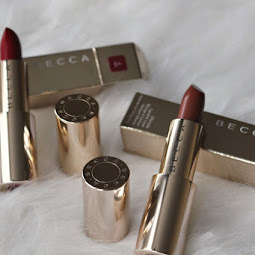 I did feel the application and finish was slightly similar to Mac Pro Long-wear but just runnier. the packaging was a squeezy tube, much better than a pump and more hygienic than a wand. creasing was minimal and did not settle heavily into my lines or cake up throughout the day. the colour match, but that was out of my control! so does this really count as a negative point?!?! 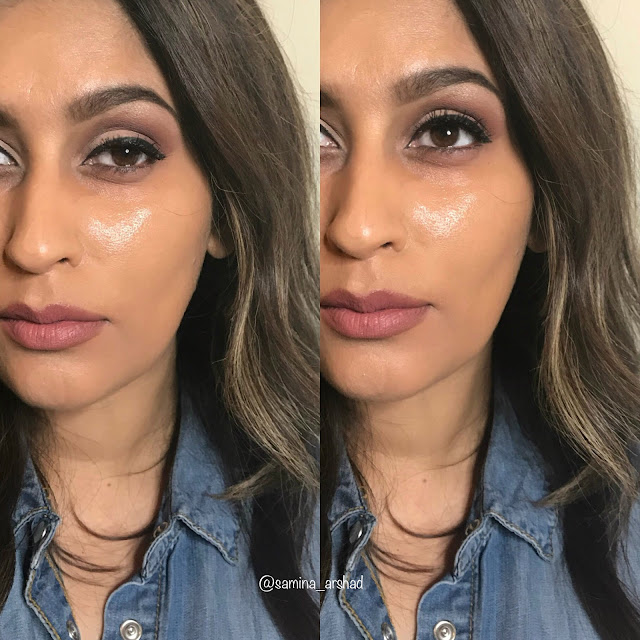 the product was runny, I personally do prefer something a little thicker, however if you use it with a medium/full foundation, like the Beyond Perfect 2in1 Foundation, I feel it is the best consistency. The fact you can build up without it looking cakey is great. If my main concern was dark undereyes, I don't know if the coverage would be sufficient, as my issue is more around lines and crease build up! 5/5 Packaging – compact, lightweight, plastic squeezy tube, perfect for on the go. I feel this prevents watsage and is hygienic. 4/5 Product– mark down is for the consistency, I would have liked it more if it was a little thicker BUT this is just personal preference. The performance was great, it delivered what it said, I have not tested it out for 24 hrs, but have for 12 hrs and felt creasing/settling was at bay. Just needed a little brush over with my fluffy brush or finger patting once, after the 6/7 hour mark, but this wasn’t a deal breaker. The Apricot Corrector, I was pleasantly surprised worked really well. I thought it would be too light for my skin tone to make a difference, but did not feel ashy in person or in photos. 4/5 Price– £18.50 for 8g, its not the cheapest, and not the most expensive! Its also not the smallest amount in grams or the most. The price and weight is average for a high end concealer. 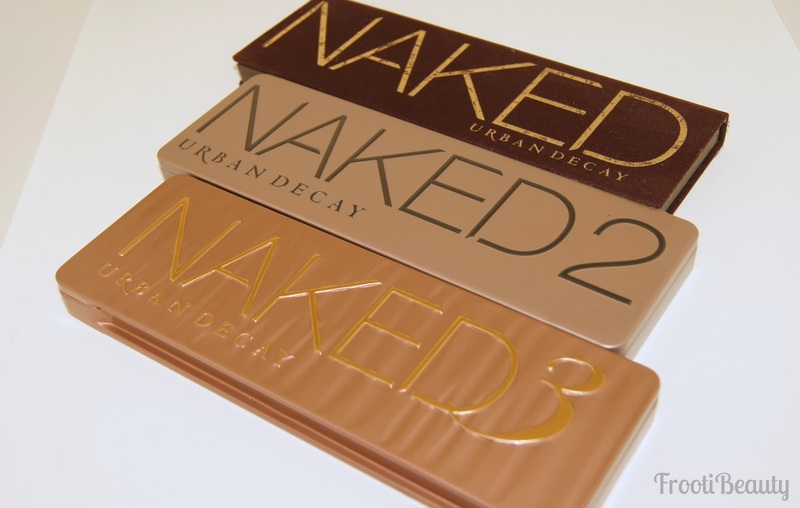 The same price as Mac pro long-wear and Urban Decay, Naked Skin Concealer. Good price for something that does deliver! Yes. Overall it delivered and worked well on me. It hardly creased/settled and felt lightweight and effective on. I have used more pricer concealers and struggled. They would settle within minutes of setting/baking or cause dryness in the undereye area. I liked how it was buildable without causing any cakiness. I was impressed with it on even though not the right shade, so can only imagine the correct shade being better. 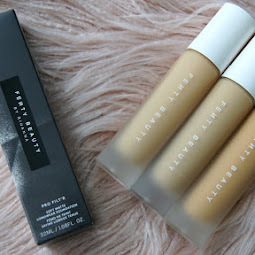 It is on my next concealer purchase list :), thanks again Safiyah – you the best. Thank you for making it to the end, I hope you found the review helpful. Have you tried the concealer yet? Did it work for you? Is this something you would want to try?